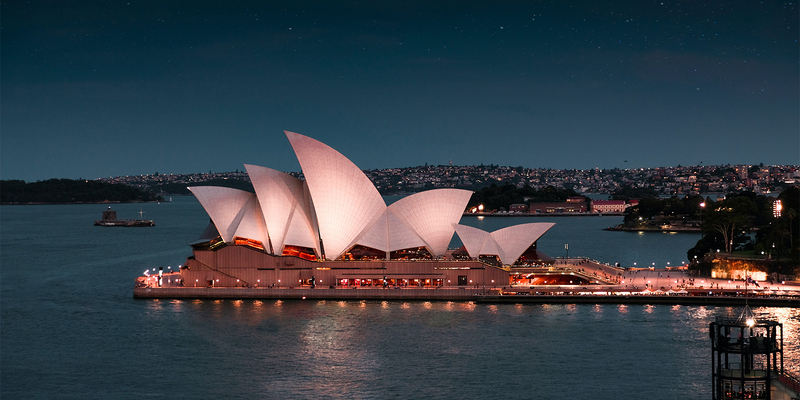 The Australian Taxation Office (ATO) has published updated guidance regarding the rate of the Research and Development (R&D) tax offset and whether it is refundable under the R&D tax incentive. In general, if an entity's aggregated turnover is less than AUD 20 million and it is not controlled by an exempt entity, a 43.5% refundable tax offset may be claimed. Where the conditions for the refundable tax offset are not met, a 38.5% non-refundable tax offset may be claimed. However, if an entity’s notional R&D deductions exceed AUD 100 million for an income year, the offset rate on the amount exceeding AUD 100 million is reduced to the entity's corporate tax rate. Note – As part of the Australian Budget 2018-19, changes are proposed to increase the integrity of the R&D tax incentive, including a redesign of how the tax offset rates are determined (previous coverage).